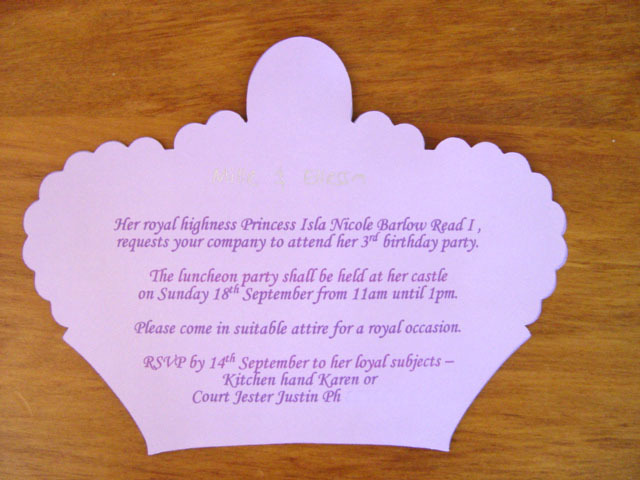 My daughter recently had her 3rd birthday and wanted a purple Princess party. 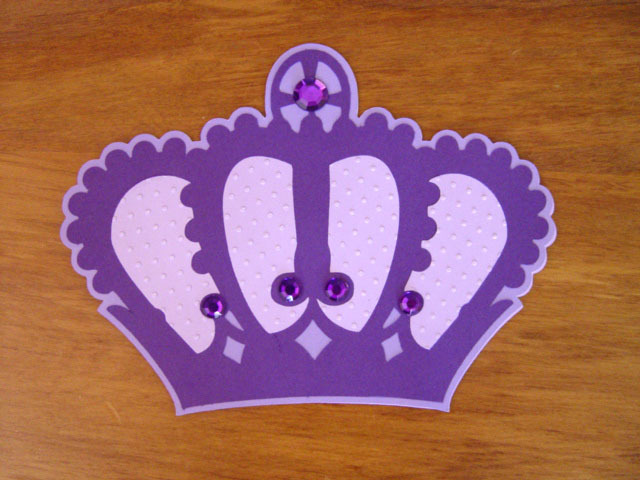 I made some crown invites (purple of course) using Cricut cartridge 'Indie Art' and Cuttlebug folder 'Swiss dots'. 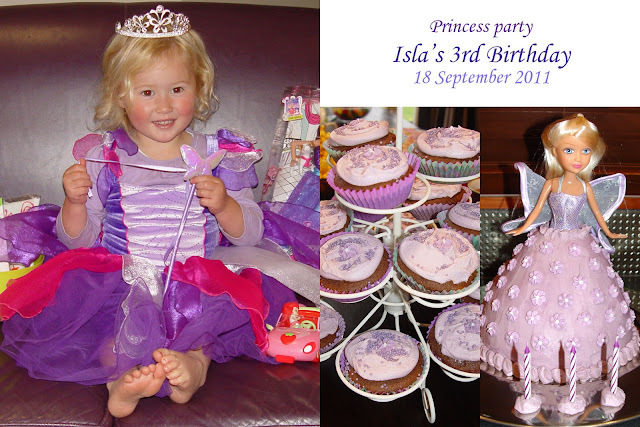 I also made up some thank-you cards using photos taken from the party.